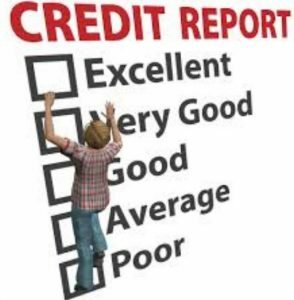 Can you please explain to me, what are all of these Credit Report Terms that I see on my report? Would you like to visit our Monmouth County adult community site? Looking for info on recently closed homes ?